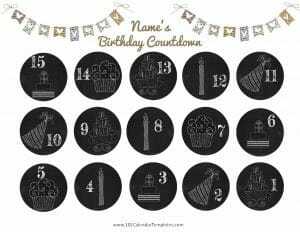 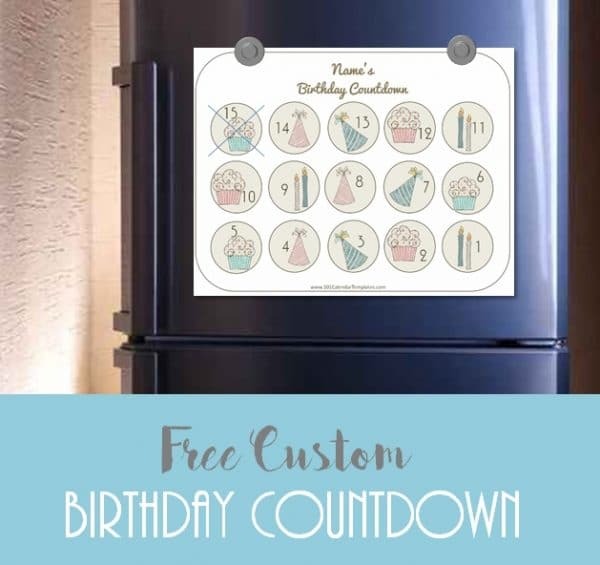 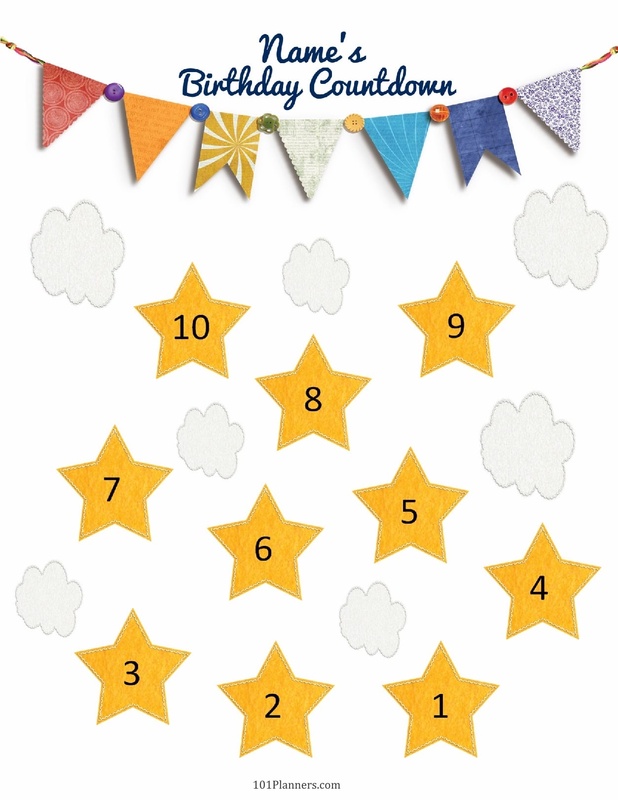 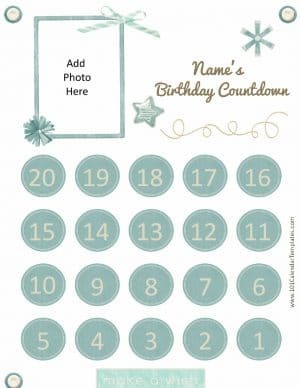 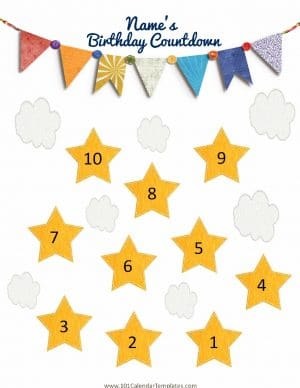 If you are tired of your child asking how many days until his/her birthday then this birthday countdown might be just want you are looking for. 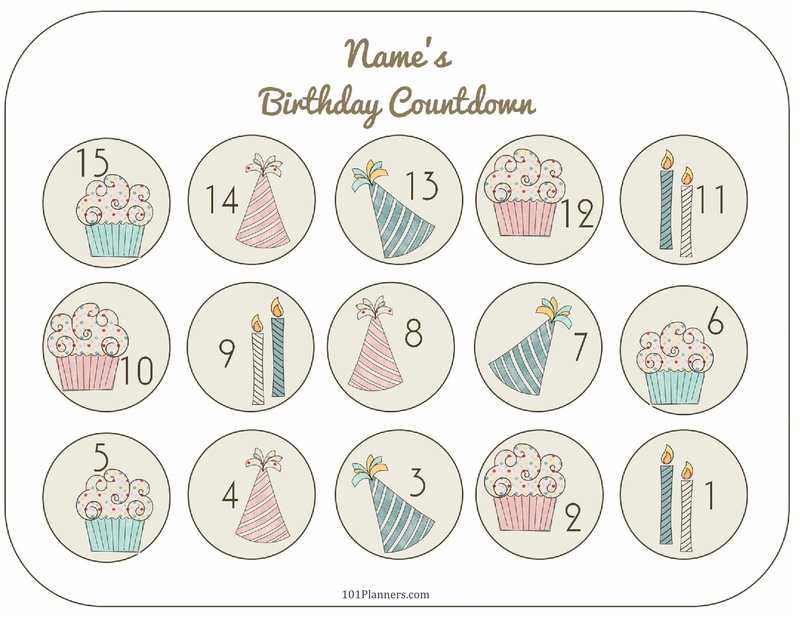 Sometimes the anticipation is part of the excitement and a bday countdown can make the wait even more enjoyable. 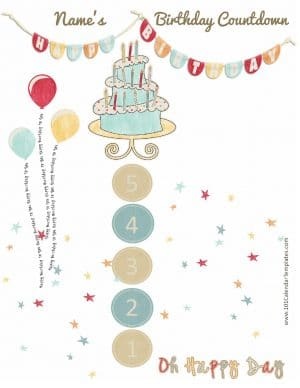 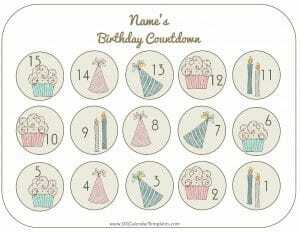 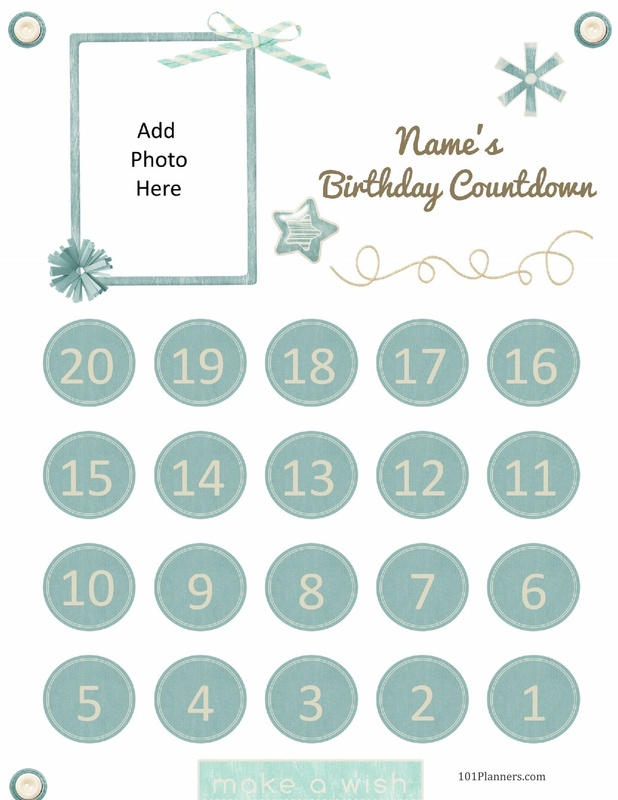 Choose a design from the five below and add the name of the birthday girl or birthday boy.